And, even better, under the grime and faded paintwork, appears to lurk a low-mileage cared-for example of the breed. We’ll see if Italy’s Rover 400 stands up to the scrutiny of the MoT tester but, for now, it has me seriously considering my Mercedes-Benz 230TE and going all Italian… until my SD1 comes home. I like this, haven’t seen one for ages, its based on the fiat tipo if I remember but what size engine does it have? In-fact its a bit of a coincidence but i’ve just spent the weekend up in Warrington with a mate and his neighbour has a mint(rust treated from new) Lancia Beta saloon in pale blue and another non rusty red Alfa Sud Ti – lucky bloke!!! A friend had an H Reg Dedra from new and I drove it a few times when it was a year old. It was a suitably pleasant car to drive but my main memory is the electrical problems. Even when nearly new there were diagnostic lights crying false alarms. Heaven knows what an old Lancia is like but at least this one looks good in the pics. Good luck – you might need it. What a lucky find! I owned and enjoyed a 1.8 Dedra for six years. 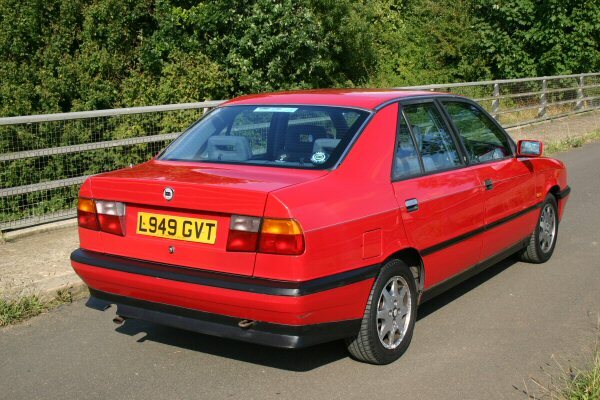 It did have its problems and it didn’t handle as well as my subsequent Primera or present MG ZS, but it was really comfortable and ahead of its time in terms of styling. The twin balancer shaft dohc Lampredi designed engine revved smoothly until it reached the point of emitting a wonderful and sensorous growl, not so unlike my ZS 180 V6. It is a pity there was never a tie-up between Rover and Fiat. 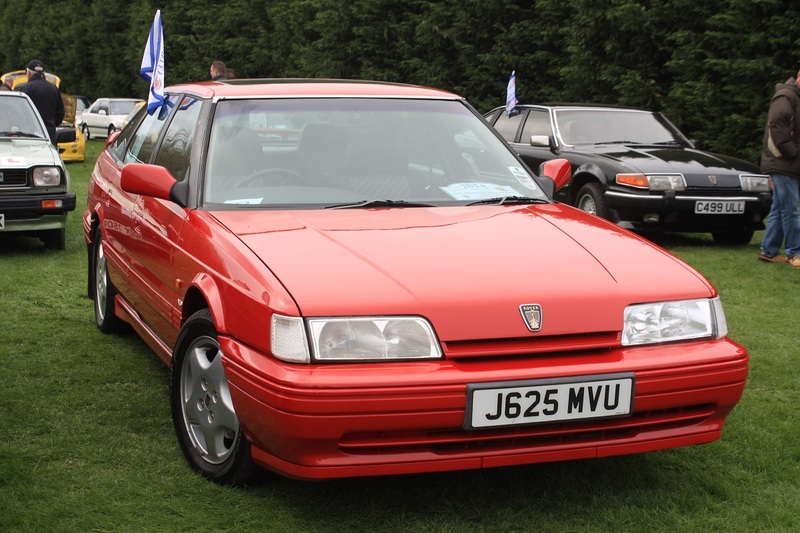 Rover used to sell really well in Italy and quite well in Europe. The Lancia range still sells badly in Europe yet operates in the same sector as Rover did with much newer designs, particularly the stunning new Delta and the Ypsilon. Built and sold as Rovers they could have had great success. Let us hope that Tata doesn’t let the brand die, Rover may well be the saving jewell in JLR’s crown. After I wrote my last blog I went on a few web sites in reference to the Delta(mk 2) version of the Dedra which looked ok but then I saw the latest Delta which which looks really good. When you look at the niche Lancia has created over the last few years it makes you wonder if the same could have come about with MGR. 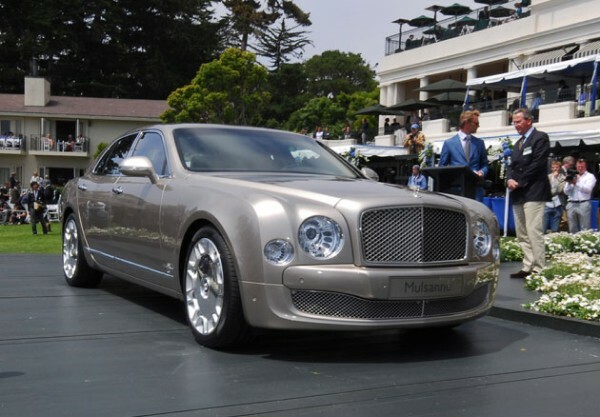 There is a very much a market for low volume cars that are a little different for the right money. I think the Italians have always done this well with their cars hence the success of MGR in Italy.Fiat were very clever with the Tipo chassis producing lot of niche cars such as Alfa 155/145/146 , Fiat Coupe, Lancia Dedra as well as the more run of the mill cars such as the Tipo/Tempra. when does ‘Badge engineering’ become ‘Niche’? @Stewart When BMC takes a A60 and sells it as a Morris or Austin etc by bunging a badge on it and either a bit of extra chrome or a bit of re-profiling here and there. Fiat, Volkswagon and PSA do a good job of niche marketing, their sales figures speak for themselves. The Dedra looks nothing like the car its based on were as a Morris Oxford and a Austin Cambridge apart from different back lights and the odd trim difference look the same. I saw this car on EBay and was very tempted, have always liked them. Then I was surprised to see it at the Longbridge day and now I know why! It looks very smart. I saw the model that superseded it when I was in Italy some years ago, it never came here of course. For my part, I got a 1991 Legacy Estate a few weeks after seeing the Dedra, and it’s a smashing car. I was tempted by this car when it was on EBay, and was then surprised to see it at the Longbridge do in the summer – now I know why it was there! 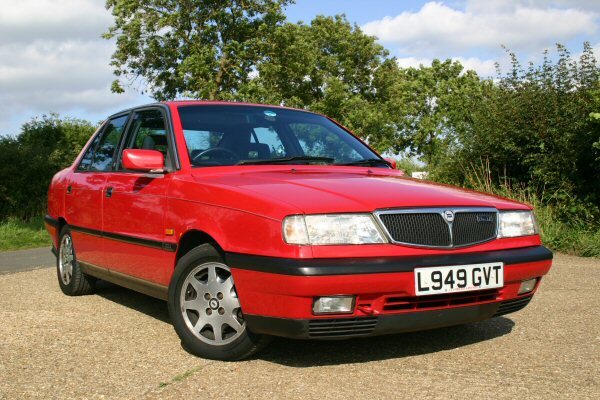 Having resisted the temptation I subsequently bought a 1991 Legacy Estate, which has proved to be a smashing car.